“505 Films + Friends is an inclusive club where young people of all abilities can gather in a safe, positive and thought-provoking environment to engage socially through the viewing and discussion of films. Each screening allows members to explore their own lives in relationship to the themes represented in the films with interactive discussions and activities led by a teaching artist and a professional psychologist. Participants also have time to schmooze and enjoy refreshments. 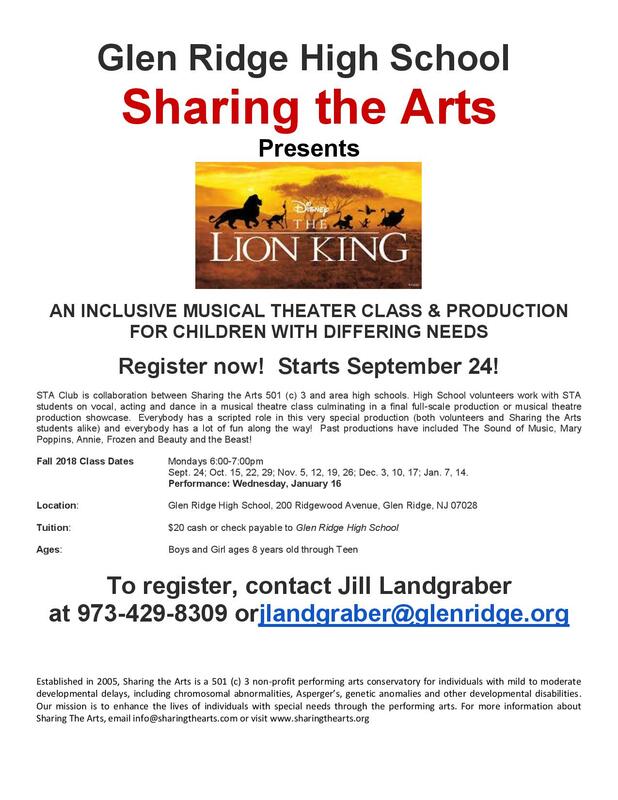 Join in the fun this Fall! Our popular, inclusive film club is back for the fall with new movies, new discussions and new friends!! Next Post Bloomfield SEPAC Meeting, 10-3-18, at BHS, 6-8-P.M.
We, at BrookdaleReformed Church, Are in the process of planning a dance on Friday May 3rd. Not sure the times yet. This dance is being planned with the differently abled in mind. We have a number of people who attend our church that are part of This population And I am a Chaplin in Wyckoff for an organization that cares for those Within this population as well. Because this will be open to the community, we are hoping that a couple of people from the community would like to help us in planning this. How can we go about finding 2 or 3 volunteers with a party spirit and planning knowledge? Thank you for all you do to keep people in the know and for any assistance you could provide to us.